Steve serves as an Area 2 Representative on the NANDC board. He has more than 15 years of experience in the nonprofit world in Los Angeles and has held positions at the Getty, the Annenberg Foundation and the American Film Institute. Steve works in Marketing and Communications management, and is also a writer and editor. Steve is Chair of the NANDC Marketing and Outreach Committee and serves as a member of the Community Committee. He possesses a strong passion for cleaner neighborhoods, public safety, healthy eating, local culture and public art. 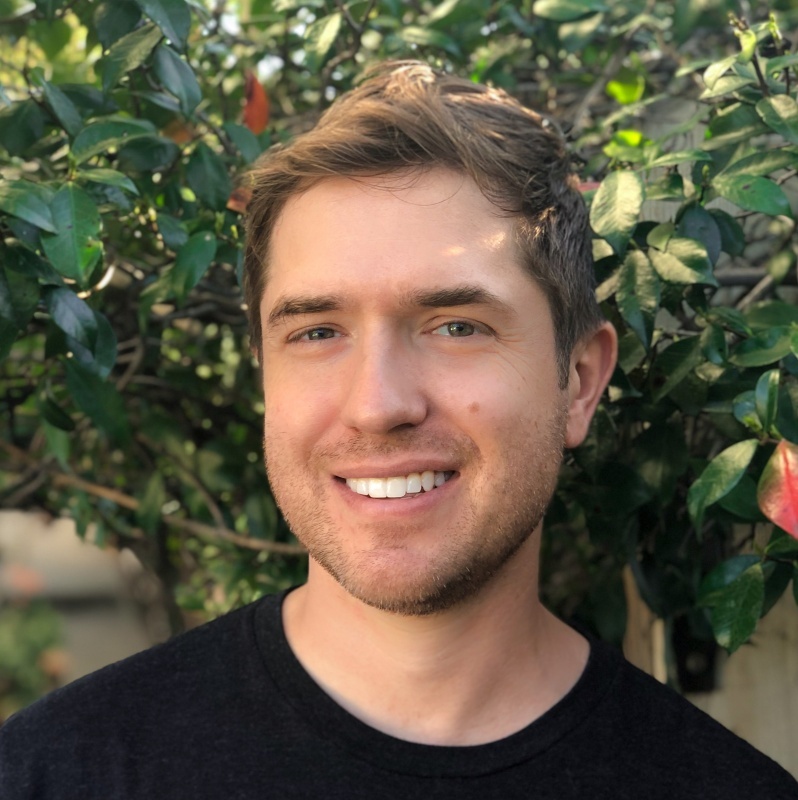 Born and raised in Boston, Steve is a graduate of Emerson College and has lived in Exposition Park with his husband Joshua and their dog Fletcher since 2016.